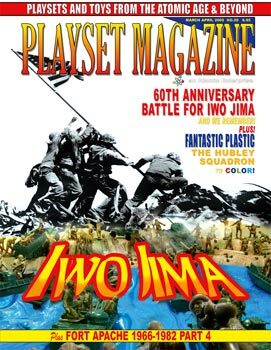 Issue 20 is our 60th Anniversary of the Battle for Iwo Jima. 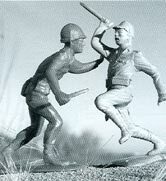 portrayed by the Louis Marx Toy Company. Of course, all our usual features are here.